The Briton will drive a Nissan GT-R NISMO in the blue riband GT3 race on November 18 for the KCMG squad with which he contested the Suzuka 10 Hours round of the Intercontinental GT Challenge in August. Jarvis, who raced for Mazda in this year's IMSA WeatherTech SportsCar Championship, said that the opportunity to return to Macau 11 years after his F3 victory with the Japanese TOM'S team was "too good to turn down". "When I raced with KCMG at Suzuka they did mention that they were looking for drivers with Macau experience, so I was always hopeful that I would finally get back there." Jarvis said that he was impressed with the second-generation Nissan GT-R at Suzuka and is hopeful of a competitive showing on his return to Macau. "It is a bigger car than some of the others and may struggle in the tight stuff up on the mountain, but it certainly has its strengths in the high-speed corners," he explained. 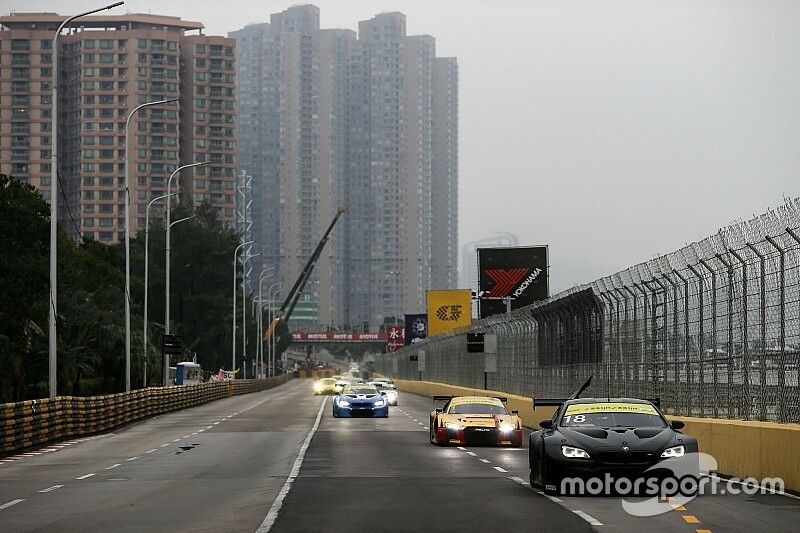 Jarvis is part of a three-car line-up from the Chinese KCMG squad on the 15-strong entry for the event. 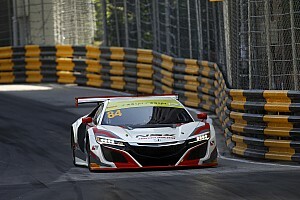 Alexandre Imperatori and Tsugio Matsuda, who are both part of the team's Blancpain GT Series Asia roster, drive the other KCMG entries in the fourth edition of the Macau GT race since it gained FIA world status in 2015. 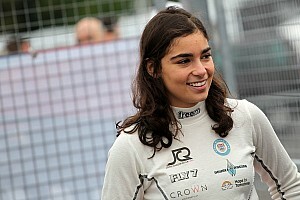 Mercedes will field a trio of factory drivers in the defence of the GT World Cup title. Reigning champion Edoardo Mortara will again race an HWA-run car entered under the Mercedes-AMG Team Driving Academy banner. 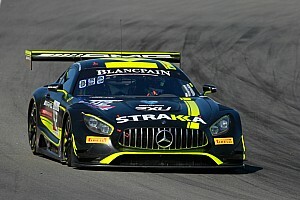 Maro Engel, the inaugural GT World Cup winner, and Raffaele Marciello again drive factory-backed Mercedes-AMG GT3s fielded by the Gruppe M squad. The WRT Audi team will run a pair of factory cars for 2017 runner-up Robin Frijns and Macau debutant Dries Vanthoor, while Christopher Haase drives a works-supported R8 LMS fielded by the German Rutronik team. The full-factory Manthey Racing team will lead Porsche's bid for a first victory in the Macau GT event since 2008. Laurens Vanthoor, who won the 2016 GT World Cup, and Earl Bamber will drive its two 911 GT3-Rs. Craft-Bamboo, Porsche's technical partner in the Asia-Pacific region, will run 2008 Macau GT Cup winner Darryl O'Young and Porsche young professional Mathieu Jaminet. The Schnitzer team will carry BMW's hopes in the GT World Cup for a second year and will field a solo M6 GT3 for DTM driver Augusto Farfus, a two-time winner on the streets of Macau in the World Touring Car Championship.